Any insurance policy that is bought “off-the-shelf” is unlikely to provide you with full coverage. This is because we all face unique risks, and so in order to be protected against those risks, you need to customize your policy to meet your specific needs. However, properly customizing an insurance policy takes time and expertise, and unless you have both, it’s strongly recommended that you seek the advice of an insurance agent or broker to help you. An insurance agent or broker can help you to form the right policy for your specific needs and requirements. Brokers are generally recommended over agents, as you are more likely to get independent advice that has come from a wide variety of sources. What this means for you, is that you will be getting the best insurance policy from what there is available to choose from. It should be noted though, that brokers tend to be more expensive than agents. So if cost is a limiting factor, then you may wish to consider going with an agent instead. 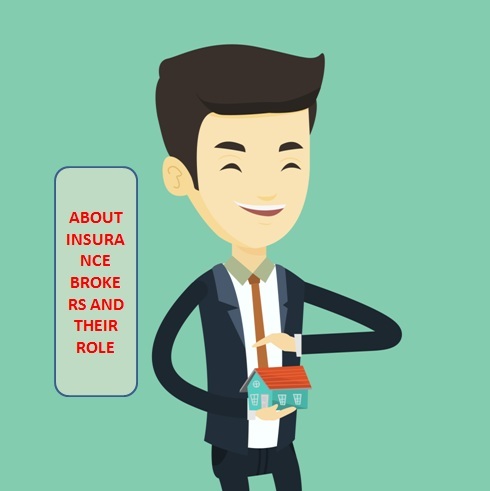 The main difference between an insurance agent and an insurance broker, is that agents represent and work on behalf of an insurance company, the insurer. Whereas the broker, once hired, works with and represents you, the insuree. Most of the time, however, you will be dealing with agents. The large majority of personal insurance agents get paid on a flat commission basis, ranging from 10-15% of the policy value. This is paid regardless of the agent’s skill level, age, and the quality of the package they offer. Working on a commission basis means that agents are rewarded for how much they sell rather than the quality of what they sell. 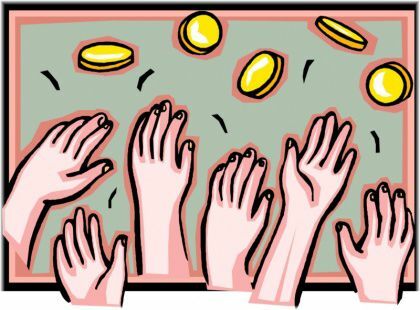 For you as a consumer, the disadvantage of paying a flat commission rate is that agents are rewarded for the quantity of sales they make, rather than the quality of the service they provide. The flip side of this is that you can buy the best agents for the same price as you can the worst agents. 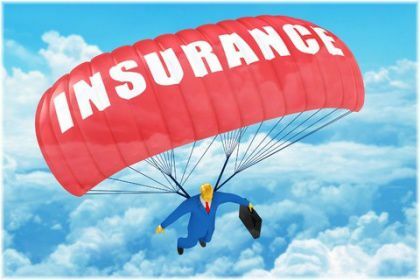 The main difficulty in choosing a good agent is that the best agents tend to get drawn towards large business insurance policies, as this allows them to earn greater commission than they could do selling personal insurance policies. You can, however, still get a good agent providing you know what to look out for. So let’s now have a look at some simple tips on how you can find the best insurance agent or broker. What Do You Want In An Agent/Broker? Before you set off and start looking for an agent or a broker, you should first have a rough idea of what you would like from them. It helps to know what you want before you meet with your adviser. • Do I want life insurance, health insurance, disability insurance and other forms of insurance with the same agent? Generally, this is the best option to go for as it helps to reduce coverage gaps. • Do I want a regular review of my policy? This is advisable in case any changes need to be made later on. • Do I have a home business? If you do, you need to find an agent or broker with small business insurance expertise. • Are top claim skills important to you? This is required if you need an agent to help with possible future claims. Ideally, you should be looking for an independent agent if you want to use the same person for a prolonged period of time. Ideally, you should be looking for someone who will stay with you on a long-term basis. 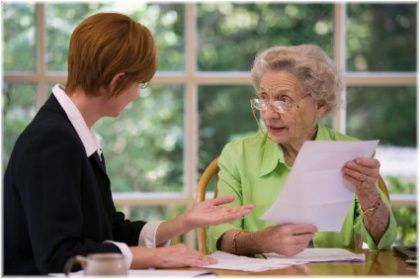 The trouble with agents who are not independent, such as captive agents or direct company agents, is that every time you need to make an amendment to your policy, or take out a new policy, you will most of the time be dealing with a completely different agent. This means that they won’t know you or your policy very well, and you won’t be able to build up a relationship with them. So if you can, try to find an independent agent who you can work with both now and in the future. A good insurance agent or broker will provide you with a service and level of protection that caters to your exact needs and requirements. In other words, someone who knows what they are doing and can make life easier for you as a result. If you are thinking of taking out multiple insurance policies it’s a good idea to do so with one agent or broker. You should not, however, just go with an agent or broker because they have been recommended to you by a friend or family member. You should also check if they have the right level of experience in the area of insurance you are interested in, and whether they have the right professional qualifications to deal with your requirements. It’s also worth remembering that if you are paying for advice from a broker, then you generally get what you pay for. So don’t be shy about paying top dollar if you want to get the best possible advice. Friends or family members can be an invaluable source of advice as to who you should go with. 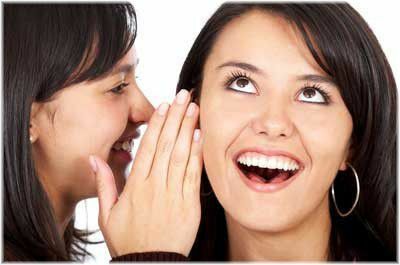 One of the best ways to find a good insurance broker or agent is via a referral from a trusted source. This way, you will be able to get first hand knowledge of the services offered, and also of the quality of the service that person received. However, be careful not to fall into the trap of being referred to an agent or broker based purely on price alone, as you may end up receiving a policy that does not adequately meet your needs and requirements. This is something that largely applies to independents and brokers. 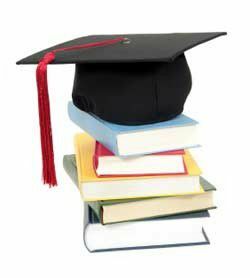 Qualifications are an indicator of expertise and commitment to professionalism. Although these designations should not be used solely to decide who you should or shouldn’t go with, they should be factored into your decision-making process. This is because professional qualifications indicate that your agent or broker has additional expertise, and also, that they have made a commitment to professionalism and ethical behavior. You can ask an insurance company what agents they recommend, but be aware that they are only likely to recommend their own. If you find a good insurance company that you want to be insured with, you can go directly to that company and ask for an agent referral. Ideally, you should ask for the agents who are most knowledge in the area of insurance that you are interested in. To ensure that you are given the best names, check the advanced designations held by each of these agents. Although this can be an effective method to use when approaching companies directly, be aware that your referrals will generally always be limited to agents within that company. So if there are better choices outside the company who you have called, you are unlikely to hear about them for obvious reasons. After doing some research, you should have come up with a short list of possible brokers or agents who you would like to work with. At this point, it’s recommended that you request a face to face meeting with each name on your list, with the purpose of doing a review of the policies you would like to take out. Seeing more than one person will enable you to make comparisons between them, after which, you should easily be able to tell who is the right person for you. Always meet with multiple agents or brokers so that you can determine who’s going to work best with you. During your consultation meeting try to avoid discussing prices, as you want your initial decision to be based on the experience and skill of the broker/agent, rather than on the price they are offering you. 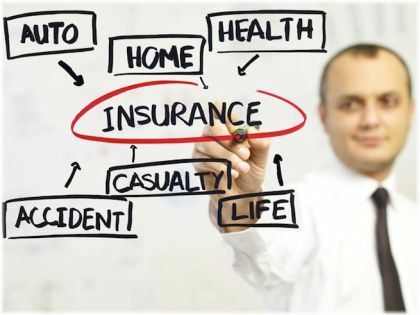 Only after an insurance plan has been designed for you with all the coverages that you are looking for, should you then start to discuss cost. It’s also worth inquiring at this point about the agent’s/broker’s background. Some things you may be interested in are: their educational background, what practical experience they have had, and what level of ongoing help they can offer you. • The expertise to create a protection plan that adequately caters to your needs. • Ongoing reviews and contact about new developments so that your insurance plan will stay current over time and will adapt to change. • Help during claim time. Take your time when finding an agent or broker and don’t just go with the first person you meet. 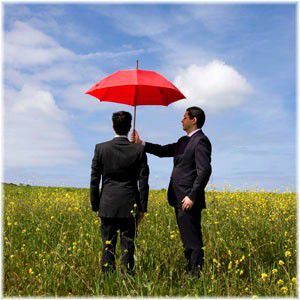 Remember, the person who you do eventually choose to do business with will be very important in helping you to construct your policy, close coverage gaps and receive adequate compensation for any losses that you are covered for. So you want to be sure that you get the right person from the start, as this will make things a lot easier both now and in the future.